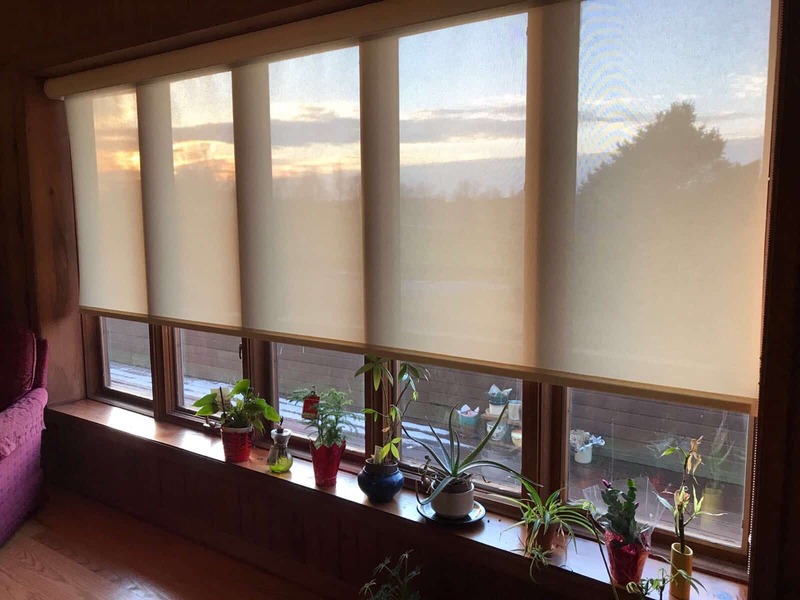 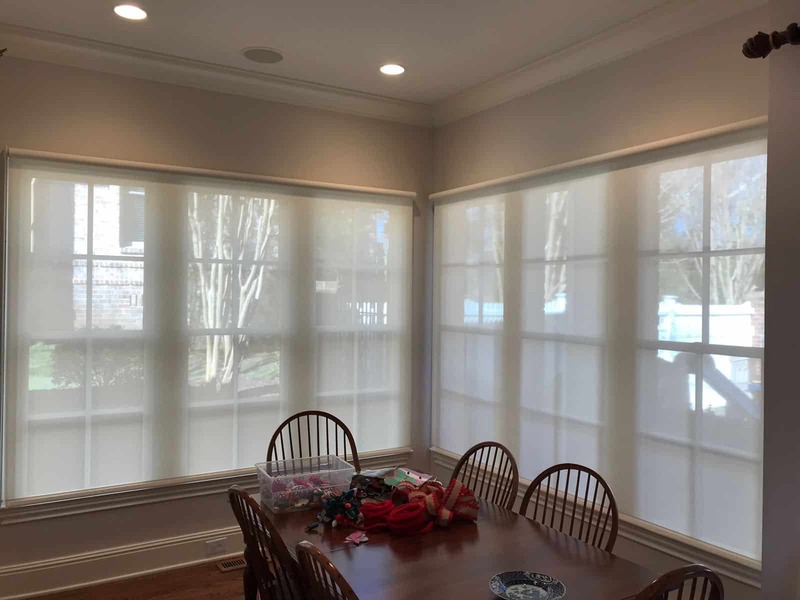 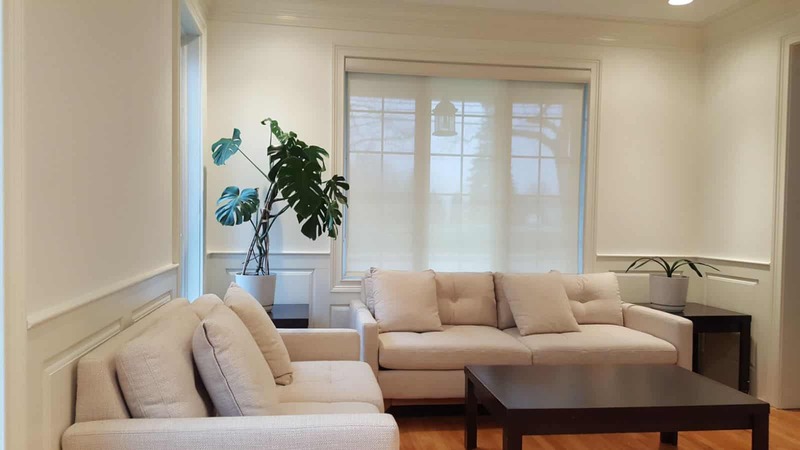 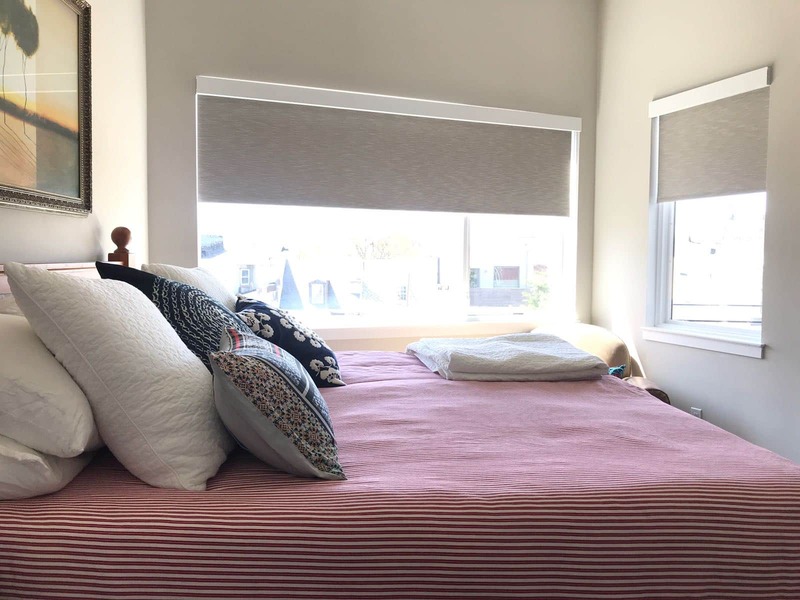 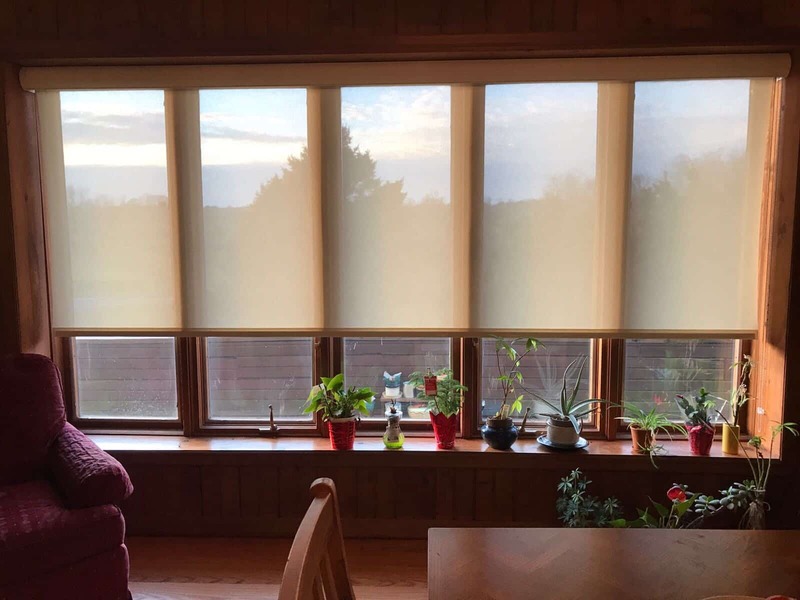 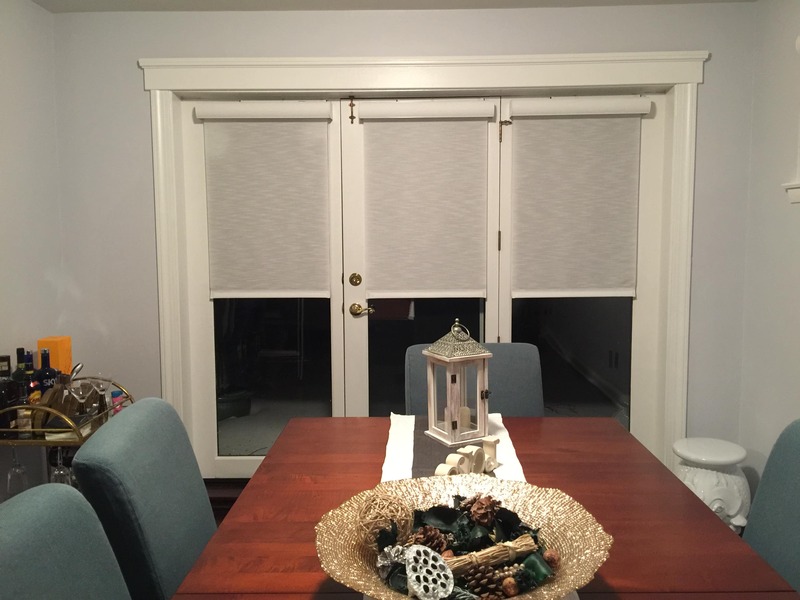 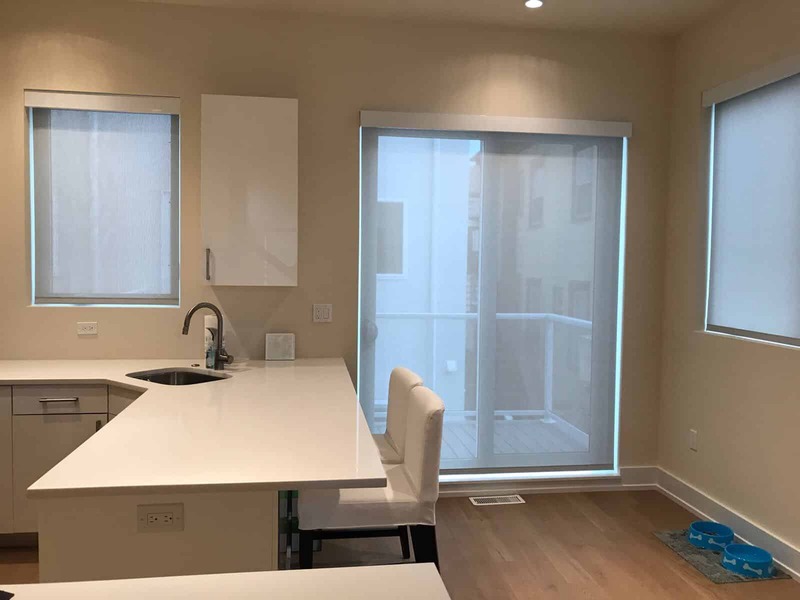 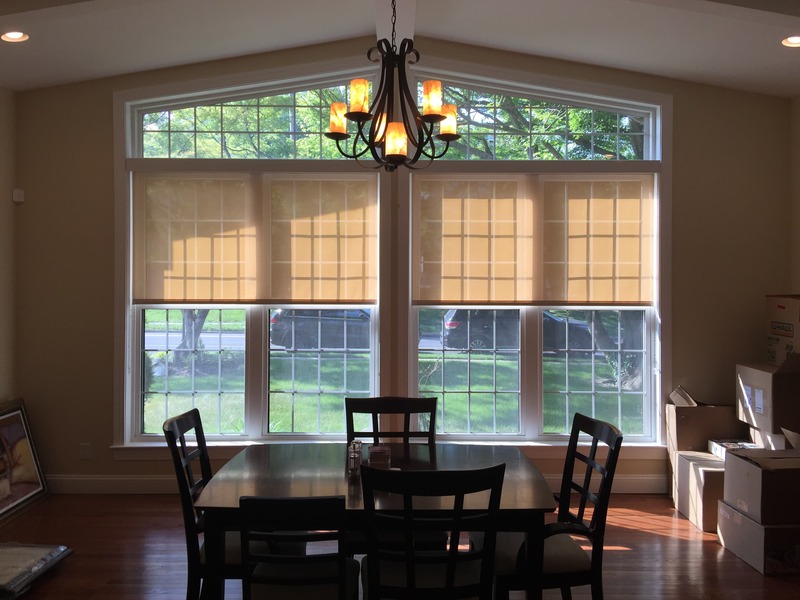 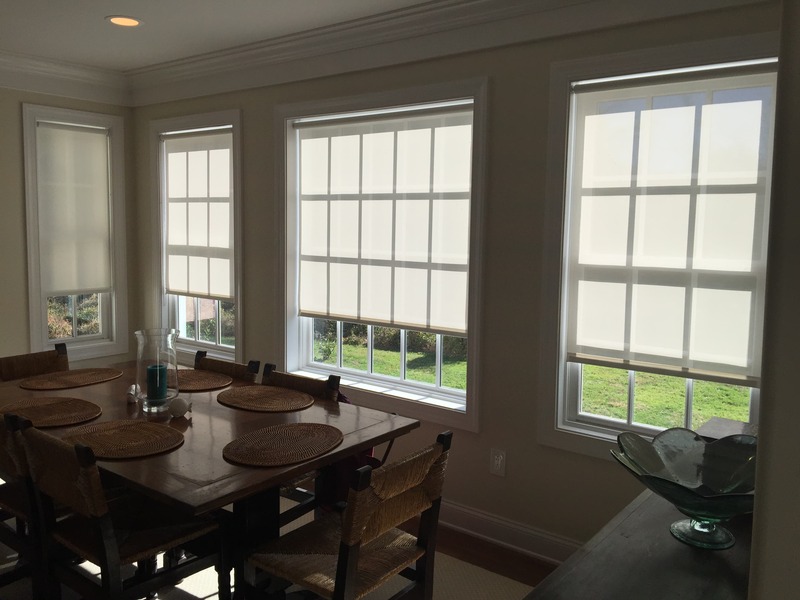 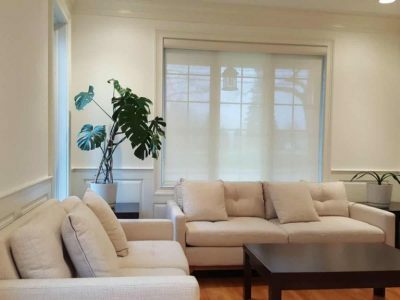 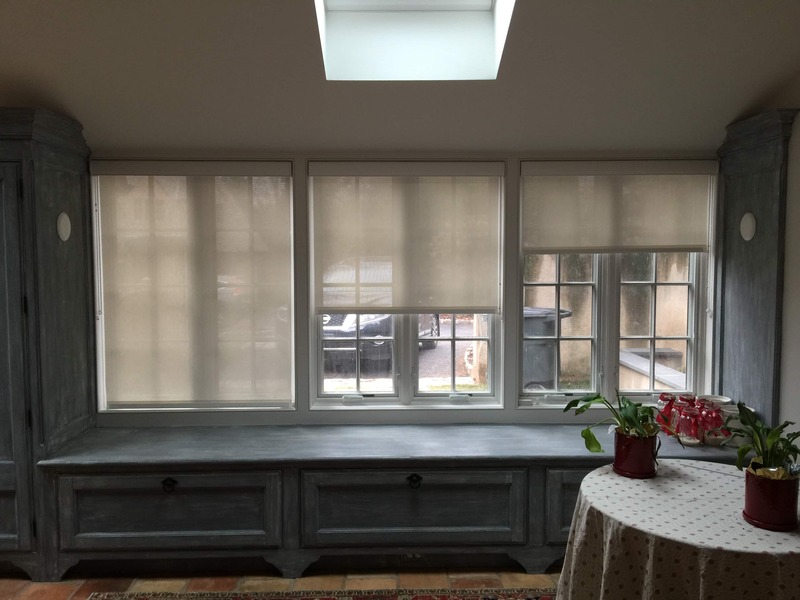 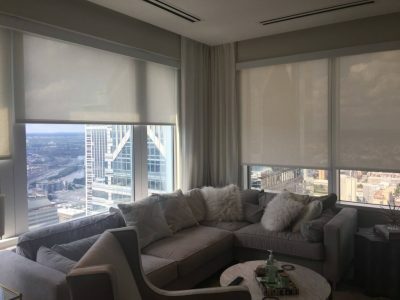 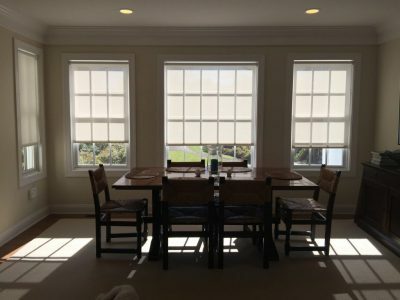 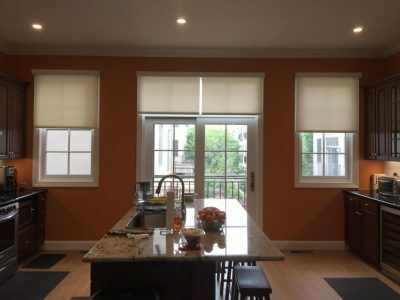 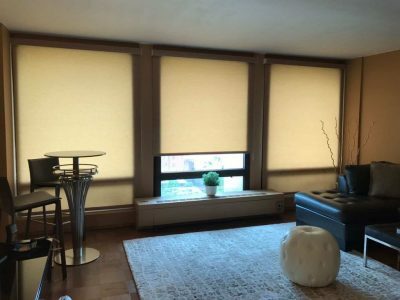 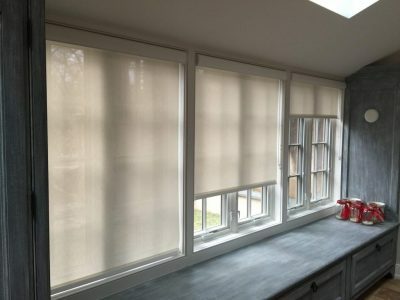 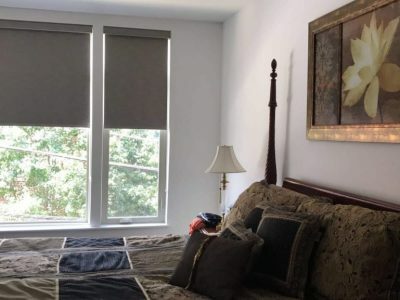 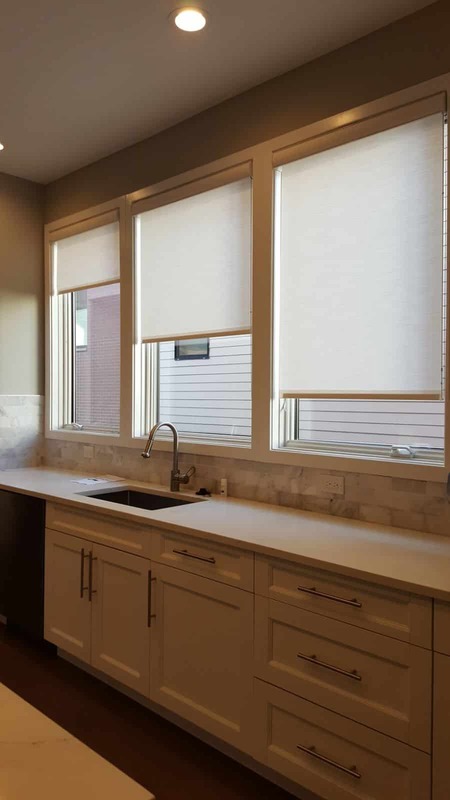 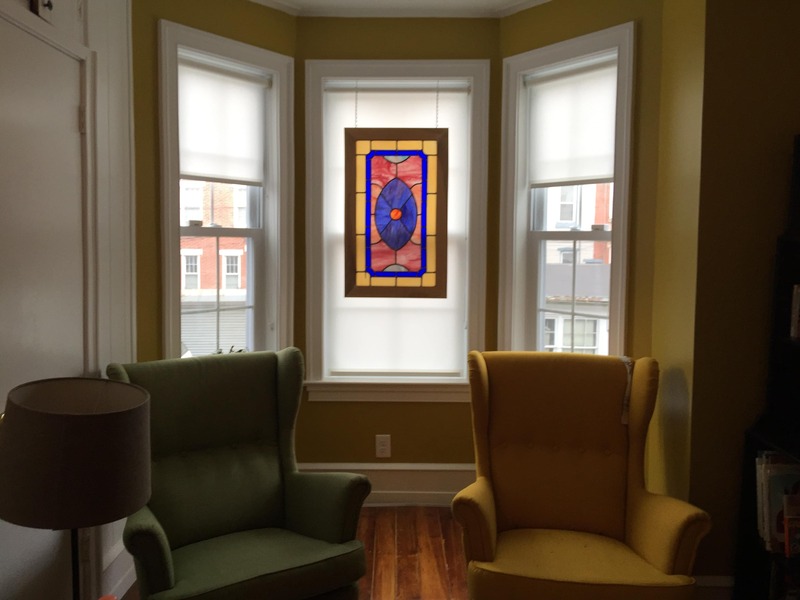 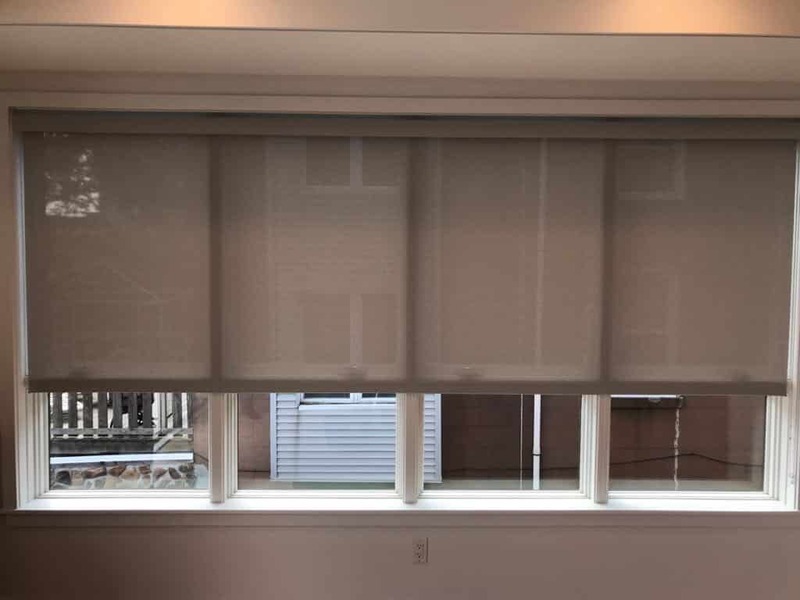 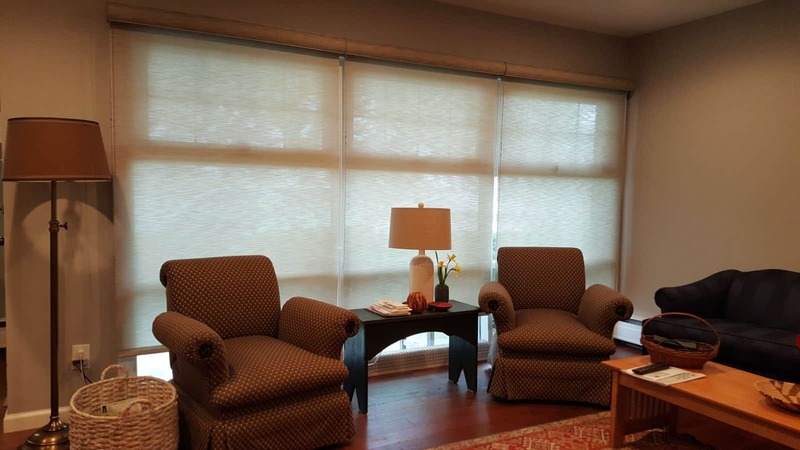 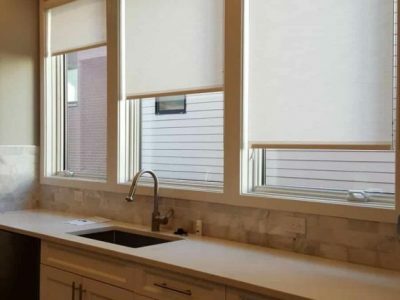 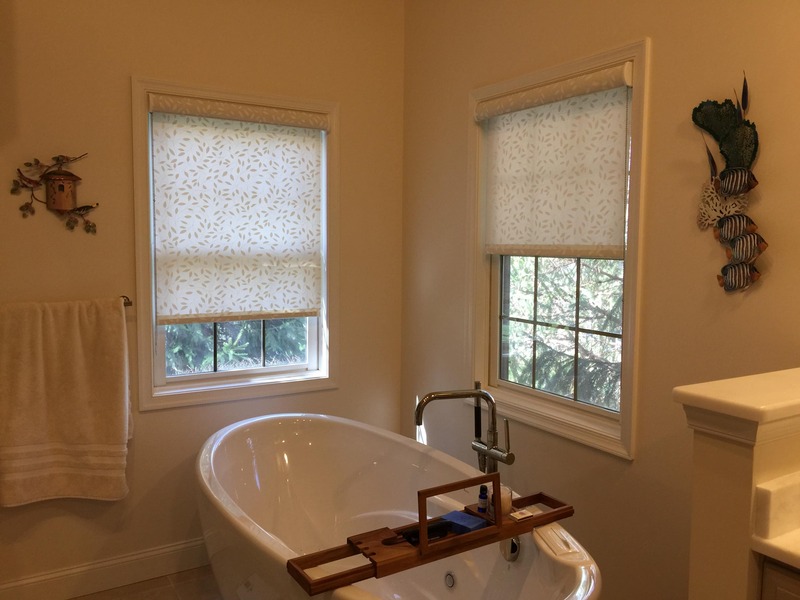 BECAUSE OF THEIR VERSATILITY, SIMPLE FUNCTIONALITY AND THE BROAD RANGE OF DESIGN POSSIBILITIES, ROLLER SHADES ARE ONE OF THE MOST POPULAR WINDOW TREATMENTS IN TODAY’S HOMES. 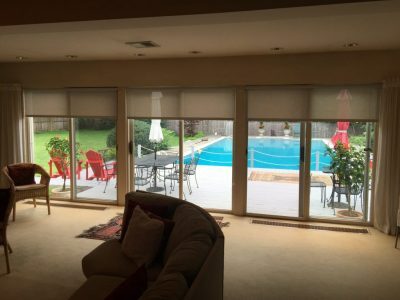 Our roller shades are designed and crafted to the highest standards to meet your decorating needs. 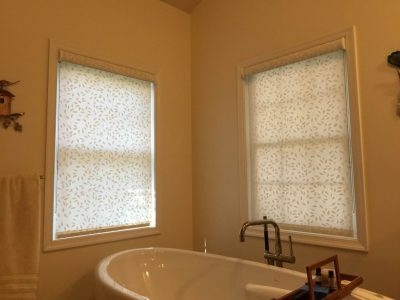 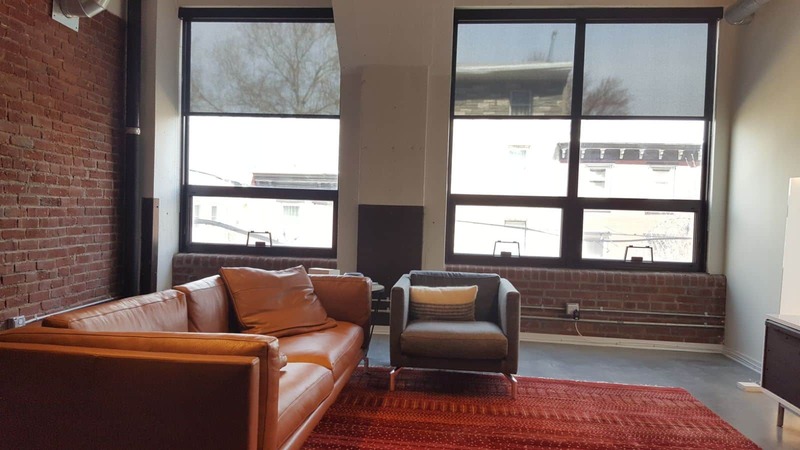 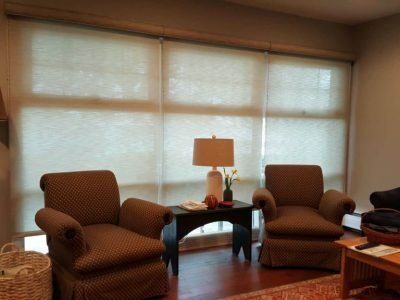 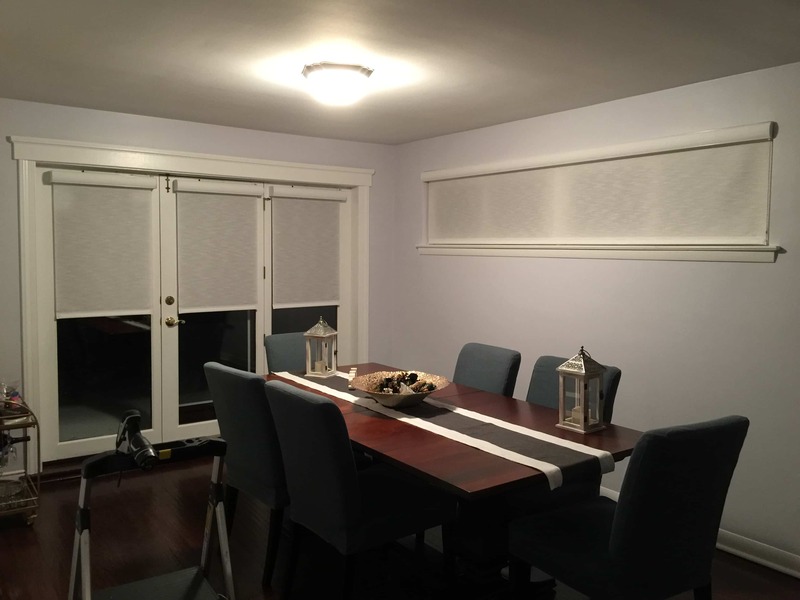 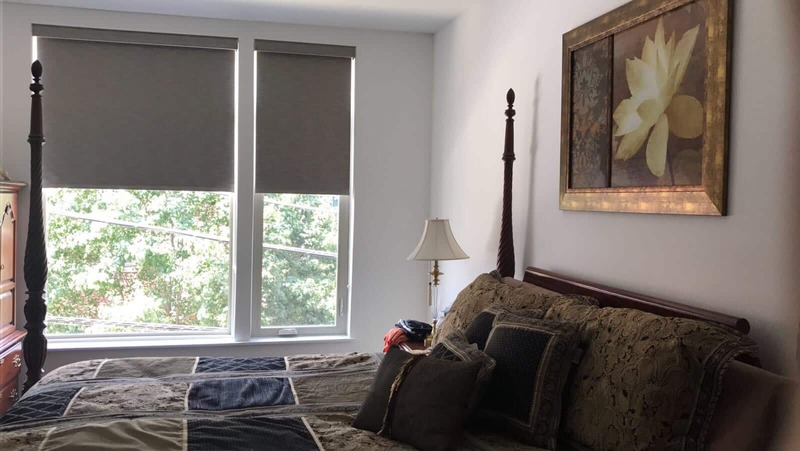 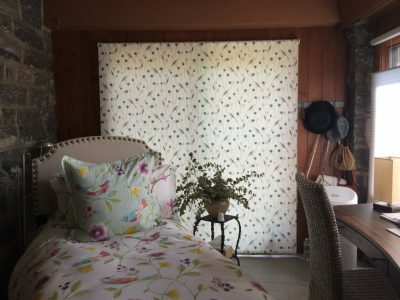 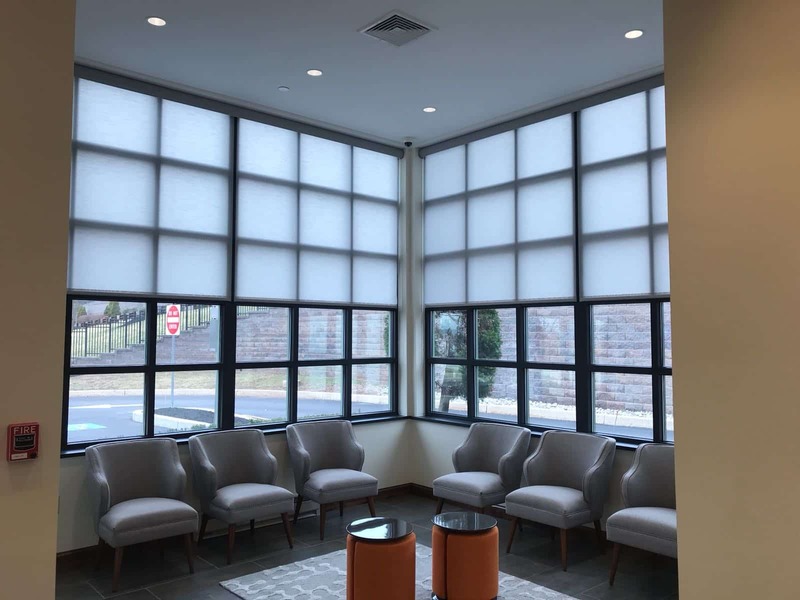 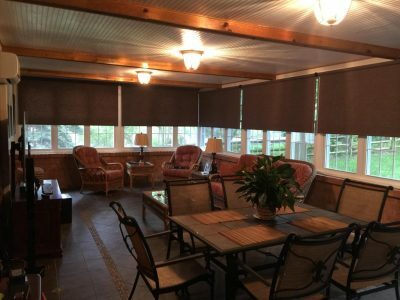 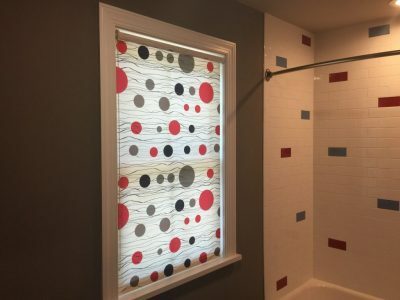 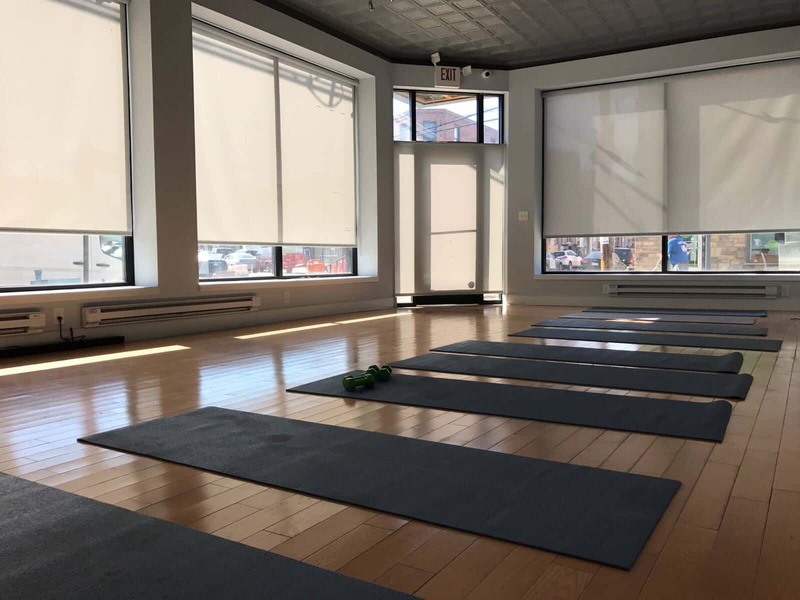 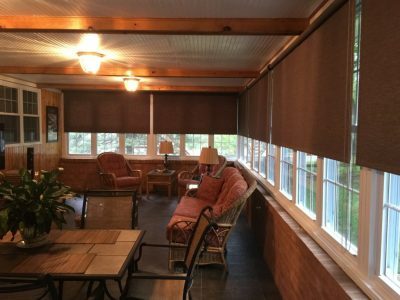 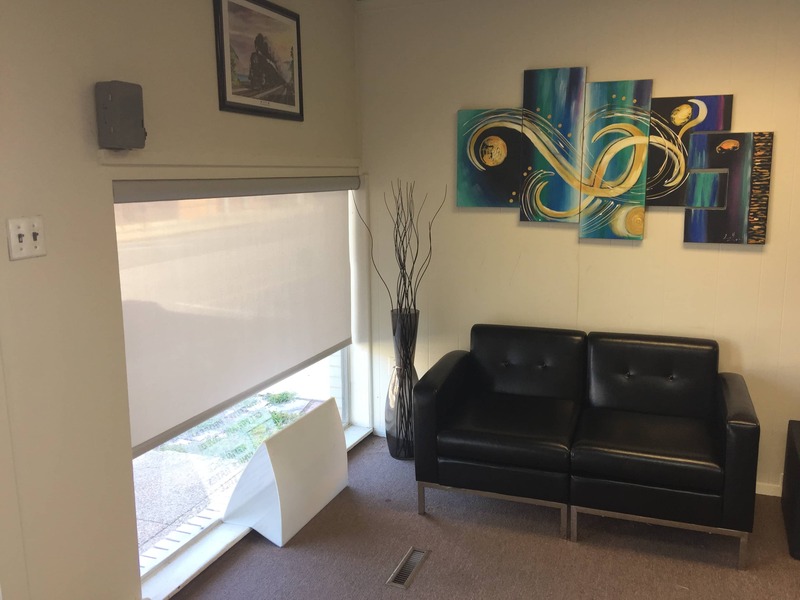 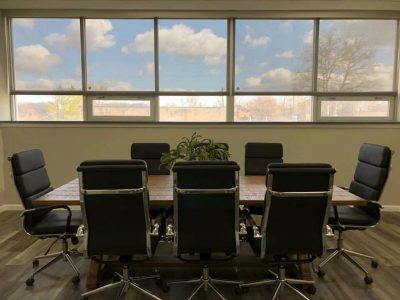 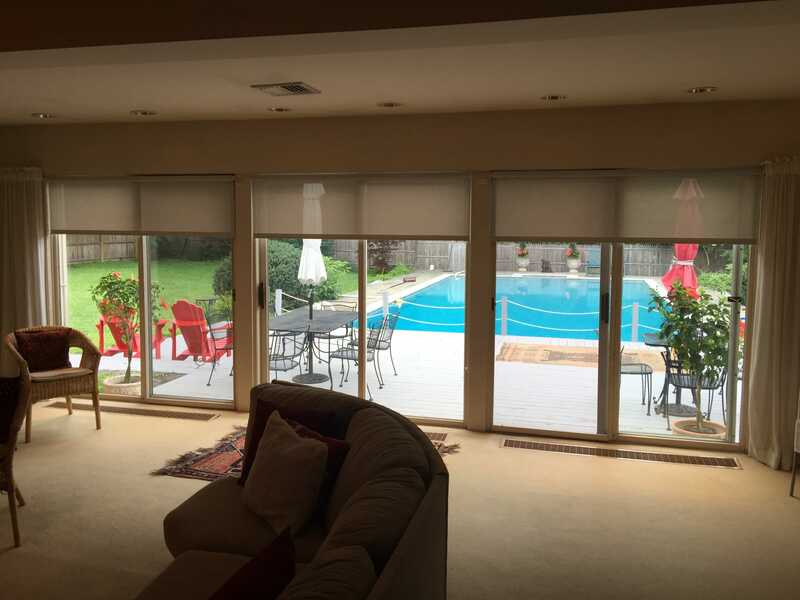 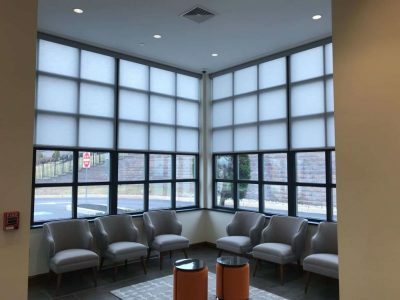 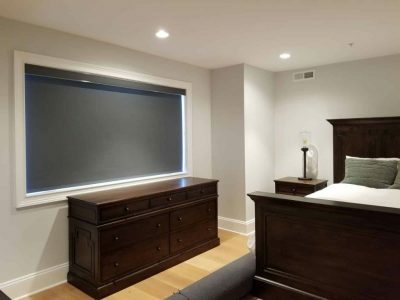 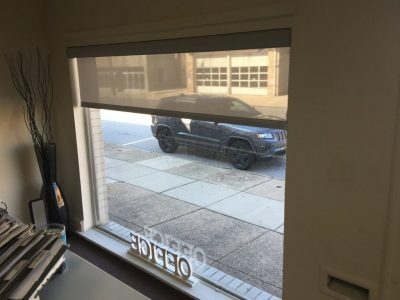 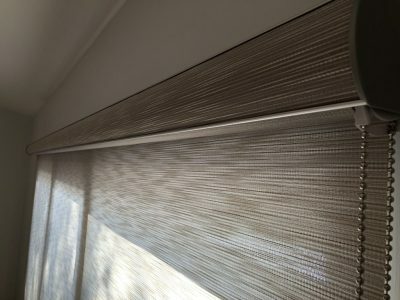 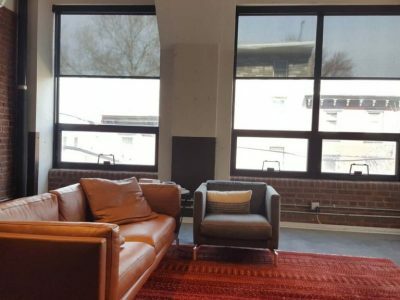 Our extensive line of roller shades include room darkening and light filtering options that come in a wide variety of textures, patterns, and designs. Last but not least is our ever popular selection of SOLAR shades, which block UV rays, diminish glare and help you save on your energy bills.